Jonah Go Fish Jumbo CG - Rpk (Jumbo Card Game) by Various was published by David C Cook in October 2013 and is our 11121st best seller. 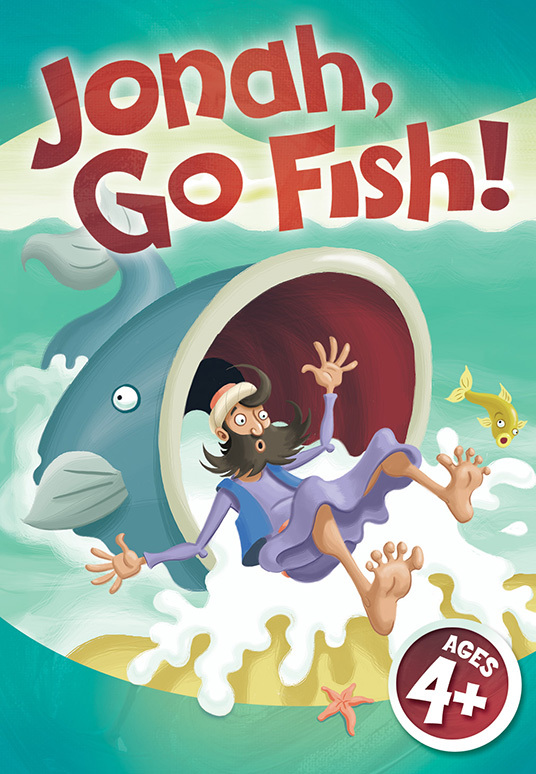 The ISBN for Jonah Go Fish Jumbo CG - Rpk (Jumbo Card Game) is 9780781409193. Be the first to review Jonah Go Fish Jumbo CG - Rpk (Jumbo Card Game)! Got a question? No problem! 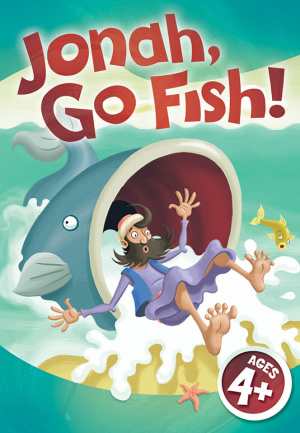 Just click here to ask us about Jonah Go Fish Jumbo CG - Rpk (Jumbo Card Game).